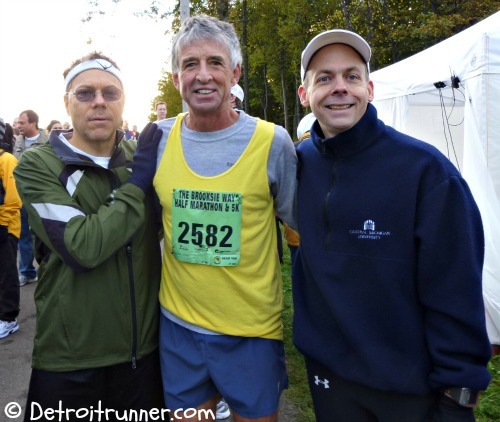 DETROIT RUNNER....: Diet and exercise - no secret here. 9 miles on the schedule today......done. Wow, it's been quite awhile since I've done that much before work. My mind kept playing with me but I got through it. 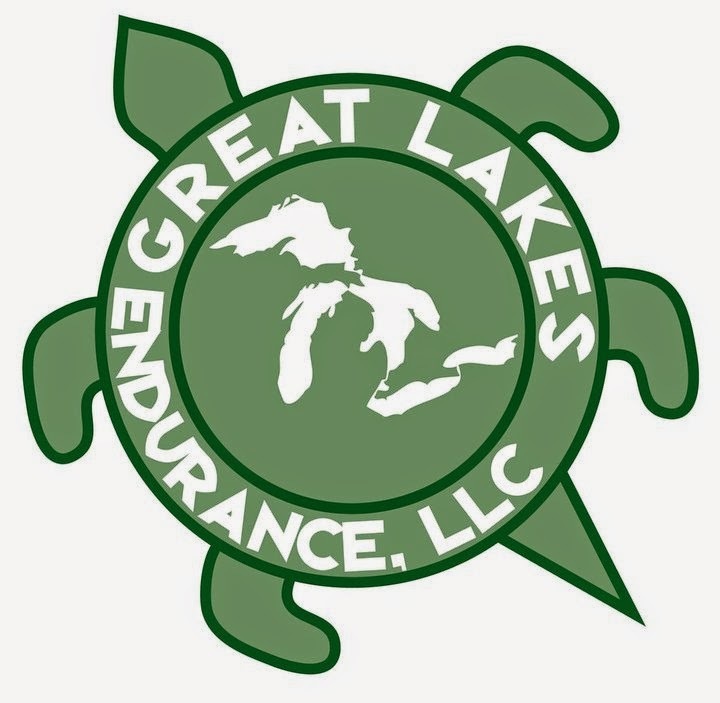 Long(er) run today since I have a race tomorrow - Freeze your Franny 5k at Stony Creek thanks to Renewal by Andersen of Detroit. Looking forward to my rest day on Sunday. I ran everyday this week. It's amazing but exactly two years ago today I started training for my very first marathon, the Bayshore Marathon. I was freaking out and had no idea what I was getting myself into. Four marathons and twelve half marathons later and numerous races in between and I'm still going strong. Ha! Ok, well maybe not strong but I'm still going and I'm still enjoying the training and racing even if its not for a marathon at this time. I think back to when I was first starting out exercising. Believe it or not, It was my 40th birthday, June 2009, and I had recently tried to get some new life insurance. I didn't get turned down for it but I was in the highest risk category -- THE HIGHEST RISK. I went to the doctor(who happens to be my brother-in-law) and he gave me two choices. Take pills the rest of my life for high cholesterol or eat better and exercise. Obviously, I chose to eat right and exercise. It was a wake up call for me. I wasn't going to end up like many in the world. Overweight and continuing to get worse and not caring about the future with the poor eating habits I developed. Also, I never exercised until this point --- EVER! It's crazy thinking about it. So my first choice was to eat better. I took out the unhealthy snacks that I ate after dinner(cookies, ice cream, chips, candy, etc) I replaced them with fruit. It was hard. Really hard but after a few weeks, I made it through and lost much of the craving for those things. Of course, I still get cravings for things but I have pretty good will power and I don't miss them that much. Another trick that worked for me is to not give up everything. For example, I loved eating Snickers but instead of eating the entire candy bar, I cut it up into five pieces and allowed myself one piece per day. I even still do this today even though I don't eat it everyday. It gave me control. I could still enjoy little things without feeling deprived. I felt it was important to not go cold turkey since its about a lifestyle chance and not a diet. You can't give up everything. Who wants to eat salads the rest of their life - Nobody. The other thing I did was started eating breakfast on a regular basis. I never miss it, ever, and it helps keep me full. When I do get hungry before lunch, I have a banana and it tides me over. Finally, at dinnertime, my wife cooks using the American Heart Association cookbook and we rarely went out to eat. If I didn't know what I was eating, I was not eating it. I since relaxed a bit on this but still try to make good choices when out at restaurants. The cookbook is a low fat, low cholesterol, low sodium book and the best part is the recipes taste great. I didn't feel like I was giving up anything but I really was. We still use this cookbook frequently. It was one of the best things we did. Next came the exercise. I started with what many people start with - walking. I walked for about 3 months. In fact, I never ever even thought about running. I just wanted to lose weight. I started with walking outside and then on the treadmill. Then I purchased a Bowflex and lifted weights three times a week. I was able to lose 30 pounds doing this. I hit a wall and knew I needed something more so I thought I would try running. Haha. I think you could call it that. I tried running first on the treadmill and just seemed to poop out in minutes. I could not understand why so I asked my doctor brother-in-law who was also a runner. He told me to slow down. It was probably one of the best pieces of advice I received and I started to slowly build up my time running. I had gotten up to five miles walking per day so I started to replace more time with running and less time with walking until I could get up to three miles of running at one time. My first run outside was the length of one home - about 80 feet. Ha. Then I went to two homes, then three until I got to 3 miles. I was able to lose another 30 pounds this way. This is when racing started. I don't even remember why I decided to start racing but it sounded interesting. 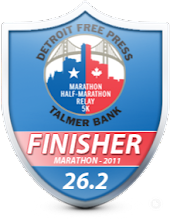 My first race was the Corktown 5k in Detroit in March 2010 with over 4,200 runners. My goal? To not be last and not look like an idiot. I was freaking out! Haha! I think every new runner worries about that at their first race and frankly, even if you are last, who cares? I finished 687 out of 4,204 in 24:30. It was a great experience and I was hooked. 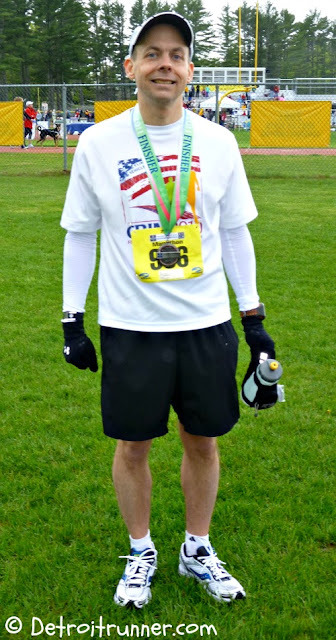 I ended up doing 10 races that first year including my first half marathon, the Brooksie Way. I got to meet Frank Shorter! Fast forward 3.5 years since I started exercising, 60 pounds, and over 30 races and here I am today still doing it. I'm a living example. If I can do it, anyone can. Just get out there. Great post - congrats on all the success!! Really great story! Well done Jeff! Great story and good for you! There has to be a secret, no one runs 9 miles on Friday morning before work! You are such an inspiration Jeff! I see the before photos of you and it shocks me because you are so fast, fit and healthy!! Thanks for sharing your story with us. What a great post!!! Thanks for sharing! That's a great success story! It's inspiring to see such stories. I struggle with running but don't put much effort into it. 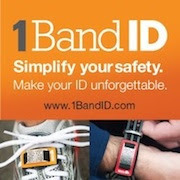 Keep up the awesome work - and I'll be attempting my second 10k ever at the Shamrock'n Roll! I'll be at ShamRock. Great race. Great post! So inspiring to see your lifestyle change. Thanks for sharing! Love your story Jeff. Sounds very much like mine. You are right,... if we can do it, ANYONE can!! I think this is the first time I saw your "before" picture--WOW! What a difference. This is a great post, because you lost the weight in such a "do-able" way. I, too, think the best running advice I've ever received was "slow down". I was amazed at how much farther I could run when I slowed down! Great job on your transformation--very inspiring! Thanks Katie! I guess I don't talk much about my weight loss anymore since it's been three years. YOU are the inspiration and it's not just the weight loss. I've been following for some time and you are getting really fast from when you started running and it's awesome to see that progression. Good luck at Martian for sub 2. I know you can do it!